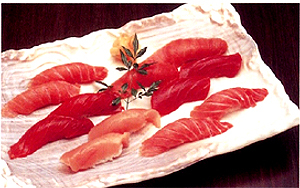 The OPRT is an international non-governmental organization (NGO), established in Tokyo on December 8, 2000, with the purpose to link the oceans with the consumers and promote sustainable use of tunas. 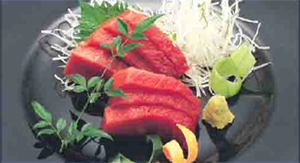 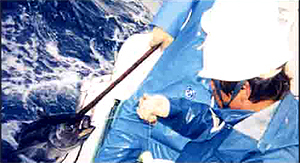 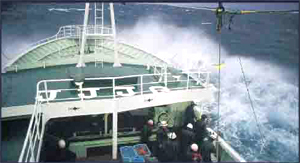 It is comprised of tuna longline producers from various countries (Japan, Chinese Taipei, Republic of Korea, the Philippines, Indonesia, China, Ecuador, Seychelles, Federated States of Micronesia, Malaysia, Tuvalu, Kiribati, Marshall Islands, Vanuatu and Cook Islands) as well as organization of traders, distributors and consumers and public interest organizations in Japan. 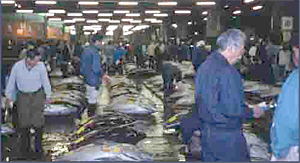 The OPRT is striving to develop tuna fisheries in a way to fulfill international and social responsibility in cooperation with FAO and regional tuna resource management organizations responsible for each area of the world’s oceans.